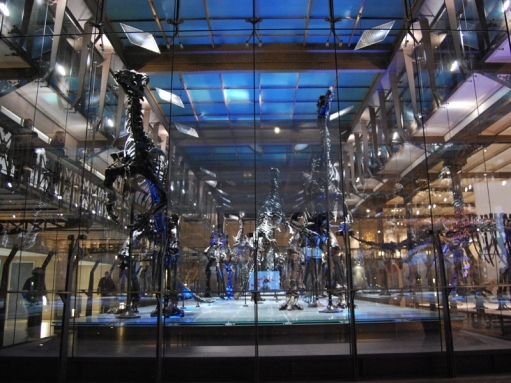 Switchable Smart Film Screens are a specialist optical film which can be simply applied to any glass or plexiglas. A simple ON-OFF mode switches the film from being clear (transparent) to frosted (translucent) and in its frosted state the film becomes a high definition rear projection screen. The film is available in a range of standard screen sizes 30”-95” or custom cut to any glass size; multiple pieces can be joined to create large format displays. Switchable film is manufactured with a self adhesive cling layer (peel and stick), which makes the installation process very quick and easy (no special installation equipment required). 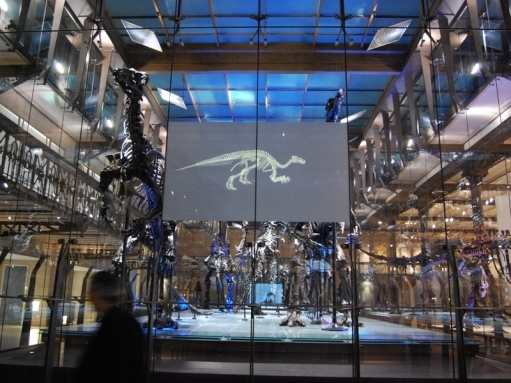 These screens offer a very minimal look which blends easily into any architectural or contemporary interior, making it the ideal screen choice for both historical buildings (churches, museums, theatres and concert halls) and modern hi-tech environments (hotels, offices, stadiums, shopping malls).